(HealthDay)—The popular botanical drug kratom is already under fire from U.S. health officials as an addictive opioid, and now new reports are linking its use with salmonella poisoning. In a news release issued Tuesday, the U.S. Centers for Disease Control and Prevention said that, along with several states and the U.S. Food and Drug Administration, it is “investigating a multistate outbreak of 28 salmonella infections in 20 states” linked to kratom use. Kratom grows naturally in the Southeast Asian countries of Thailand, Malaysia, Indonesia and Papua New Guinea. It has been sold as a dietary supplement—typically to help manage pain and boost energy. This isn’t the first bad news for users of kratom, which is growing in popularity in the United States. Computer analysis of the herb found that nearly all of kratom’s major compounds bind to opioid receptors on human brain cells, and two of the top five most prevalent compounds activate those receptors, FDA Commissioner Dr. Scott Gottlieb said in the statement. Claims that kratom is harmless because it’s just a plant are “shortsighted and dangerous,” Gottlieb continued, noting that heroin also is derived from poppy plants. “Cases of mixing kratom, other opioids and other types of medication is extremely troubling because the activity of kratom at opioid receptors indicates there may be similar risks of combining kratom with certain drugs, just as there are with FDA-approved opioids,” Gottlieb said. The FDA’s claims also have been questioned by kratom researcher Scott Hemby, chair of the department of basic pharmaceutical sciences at High Point University in North Carolina. Hemby has found that kratom’s principal chemicals do bond to opioid receptors and cause opioid-like effects such as pain relief and a euphoric rush from a release of the neurotransmitter dopamine. At least one of the chemicals may also have some addictive properties. 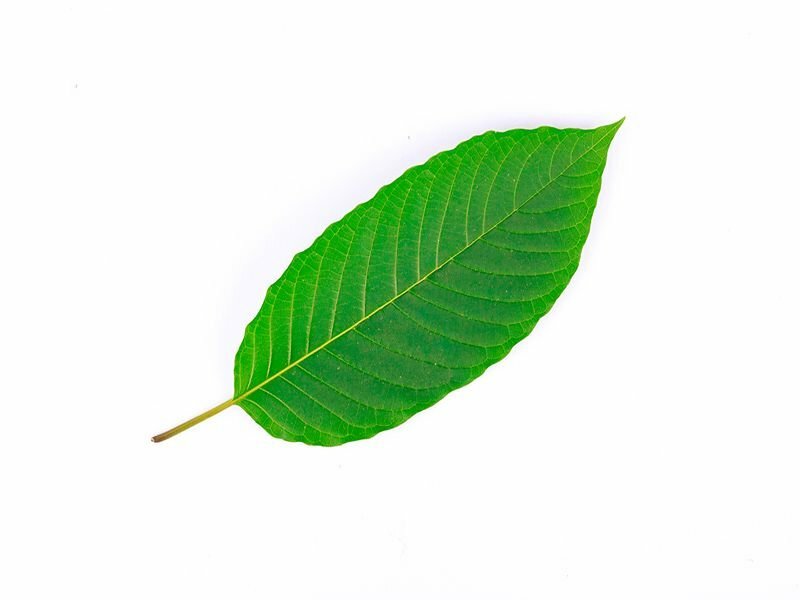 However, Hemby told CNN that kratom acts much less effectively than prescription opioids or heroin, and that the total amount of these compounds in the plant as a whole is so low that it’s unlikely to lead to abuse or addiction. “Just because it binds, it doesn’t mean it has the same efficacy” as an opioid, Hemby said.